Camping is so much more than merely sleeping in tents. Its a way for you to rekindle your connection to the outdoors, a chance to get your kids to experience the magic or nature or perhaps to start your journey of preserving it. We often get asked - Where can I camp? Do I have to answer natures call in the wild? Is it safe for women? How do I get there? If you have allowed any of these questions to stop you from enjoying the outdoors, this article is made for you. 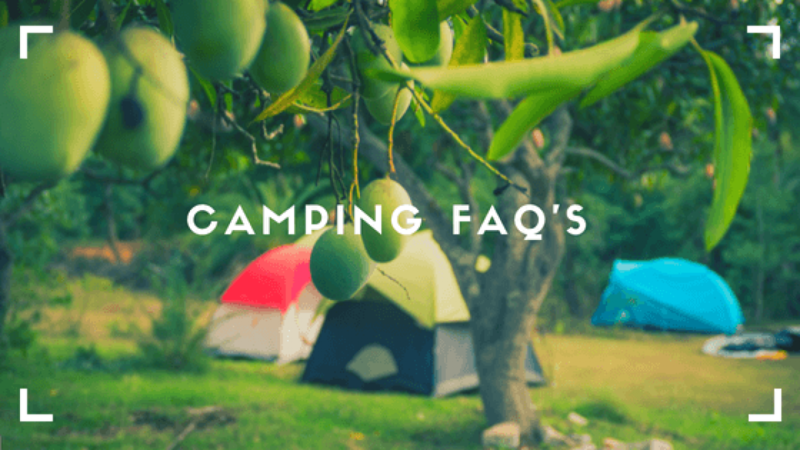 We answer some of the most common questions and bust some myths about camping. Question: I don’t have a tent, how do I camp? 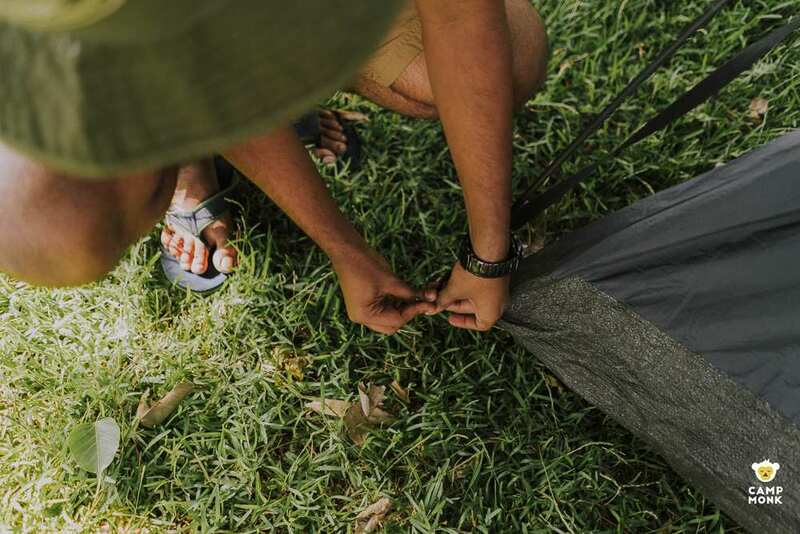 Ans: All of our campsites provide you with a tent, sleeping bag, mat or mattress to make your stay comfortable. In case you’d like to rent a tent by yourself, do check out this link for more info. Question: Do I have to camp in a group or can I camp alone? Ans: Both are fun and rewarding ways to spend time outdoors. If you’d like to camp with your friends or by yourself, book a campsite based on your preferred dates. If you’d like to meet other people while camping attend the many events, we regularly post on our events page. Question: Can I bring my own tent? Ans: Yes, you can. Choose the BYOT (Bring your own tent) option during your booking. Question: Will I get food at the campsite? Ans: Yes! There’s yummy food available at all our campsites – in some cases it’s included within the price, in others you can purchase the food at the site. Food is usually made with local ingredients and of local cuisine. Question: Can I get my own food? Ans: Yes! We encourage people to cook their own food. BBQ Grills are provided at the campsites with some basic ingredients. Question: Do I have to poop outdoors? Ans: If you ask us, that’s how nature intended it for us ;) However, all of the campsites we have listed on our website have clean and hygienic restrooms. Ans: All the campsites we have are located on private properties and safe from both wild animals and wild humans. But do remember that this is the outdoors, so take common sense precautions wherever you camp. Question: Are there bugs around? Ans: Yaha! and wonderful beautiful ones! You're in their space, so yes you will meet them. Follow basic camping rules like keeping your tent zipped up, carrying natural bug repellents and always carrying a torch at night helps. But do take notice of them and who knows you might fall in love with the wonderful world of etymology? Question: Is it kid friendly? 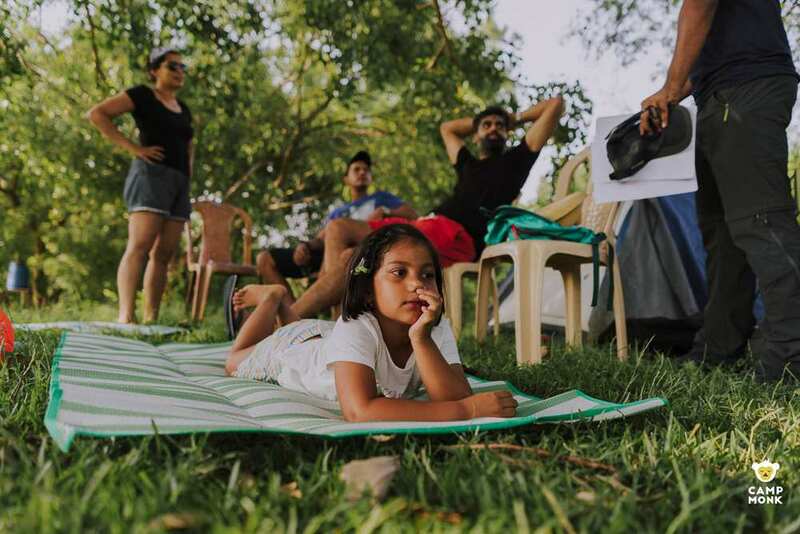 Ans: Most of our campsites are kid friendly, though you will be responsible to attend to your child and ensure that camp rules are followed. Question: Is it pet friendly? 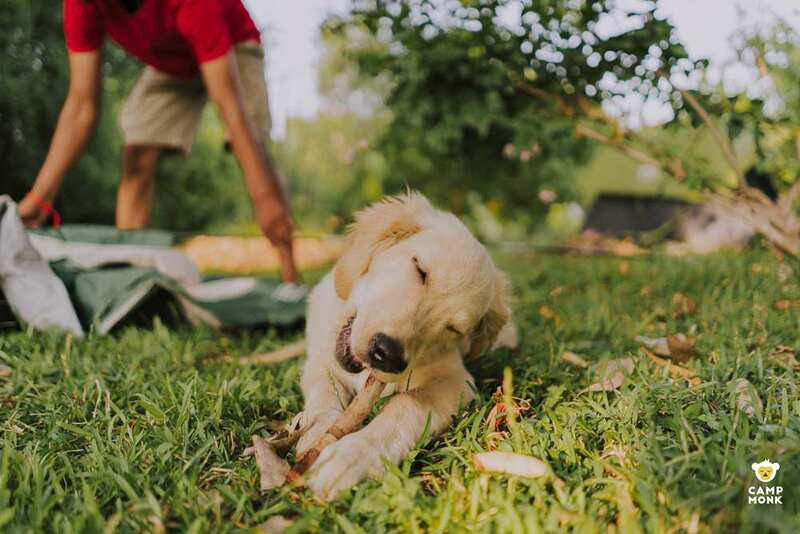 Ans: Most of our campsites are pet friendly, please look for the pet friendly icon in the campsite listing. There might be some restriction on pets in sensitive wildlife areas or eco sensitive zones. Question: Is there parking at the campsite? Ans: Yes, there’s always safe parking for your vehicles at our campsites. Whatever your level of adventure there's a campsite waiting for you. If you have any more questions do reach out to us at info@campmonk.com or +919590495495 and we'll help.